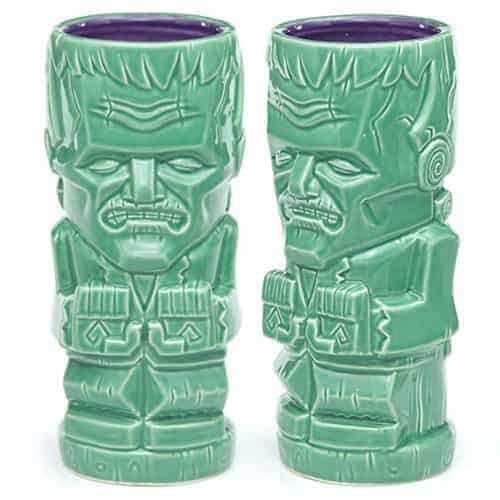 Beeline Creative just announced these spooktacular Geeki Tiki Mugs, featuring some of our favorite Universal Monsters. 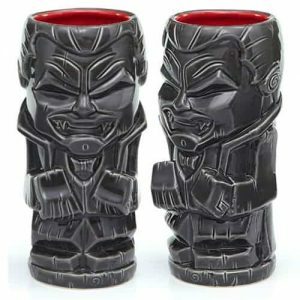 Beeline Creative Serves Up Some Tiki Terror with Universal Monsters Tiki Mugs! After spending a pretty penny on a few vintage Orchids of Hawaii scorpion bowls, and some limited-edition Tiki Farm bowls and mugs, I told myself quite some time ago that I am now banned from purchasing any more tiki decor. But that’s about to change, because Beeline Creative just announced these spooktacular Geeki Tiki Mugs, featuring some of our favorite Universal Monsters…and I need all of them. 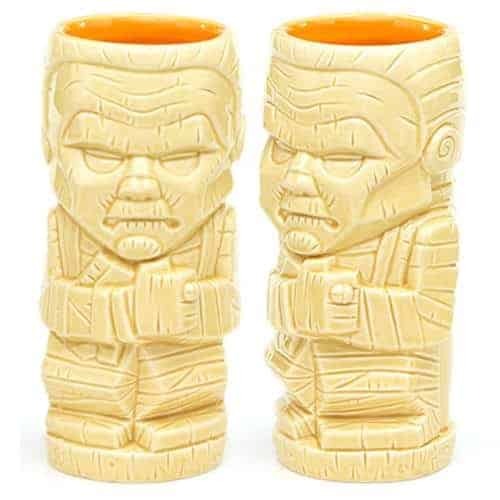 I honestly can’t just pick one favorite–they’re all that cool. 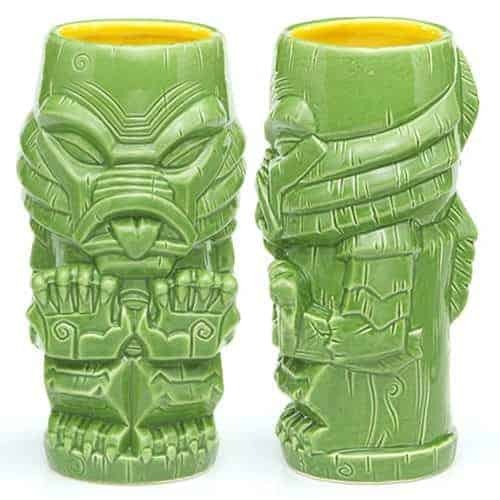 These would also make great vases for flowers, or a pencil holder for your desk. So many fun possibilities. 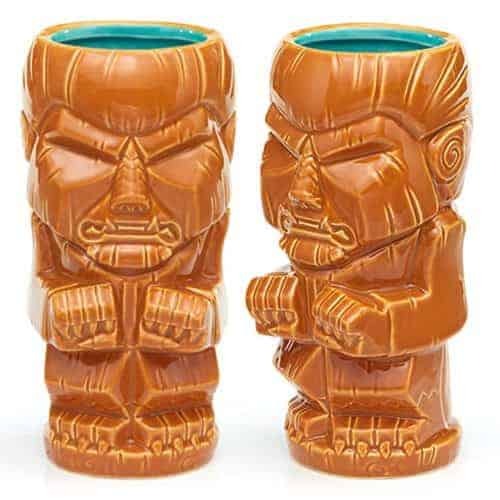 Of course, I plan to put these on display on the shelf of my tiki bar. You can grab them for $16.99 each at the Beeline Creative website. 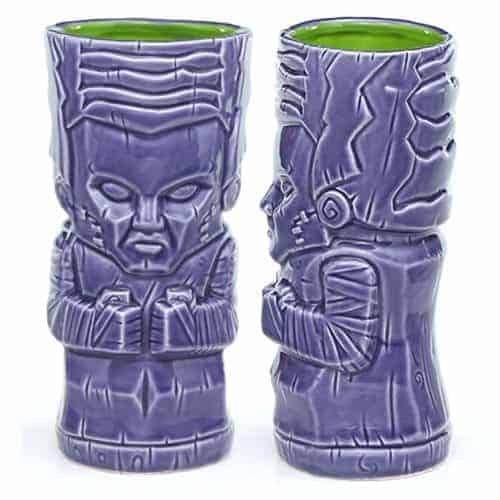 Amongst the collection of Universal Monsters Geeki Tiki Mugs are Frankenstein’s monster, the Bride of Frankenstein, the Wolfman, the Gill-Man, the Mummy, and Dracula. The Universal Monsters tiki mugs will be available September 2017 (which is just right around the corner!) 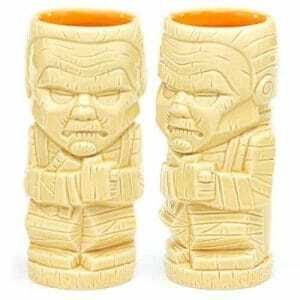 but you can preorder them now from Entertainment Earth. 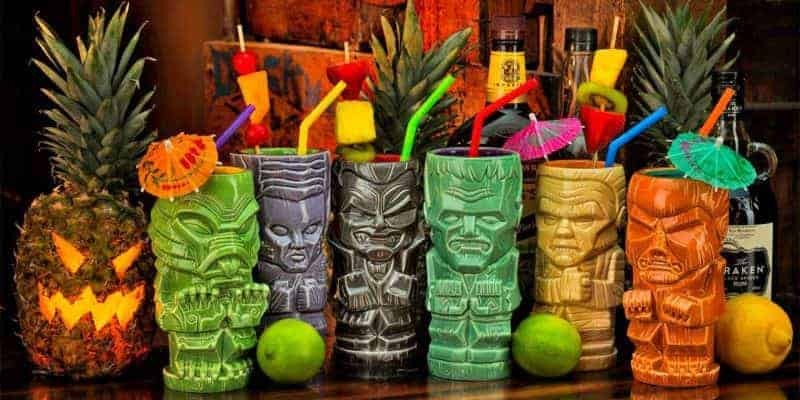 Next articleChopping Mall Bloody Orange Julius – A Throwback to the 80’s!